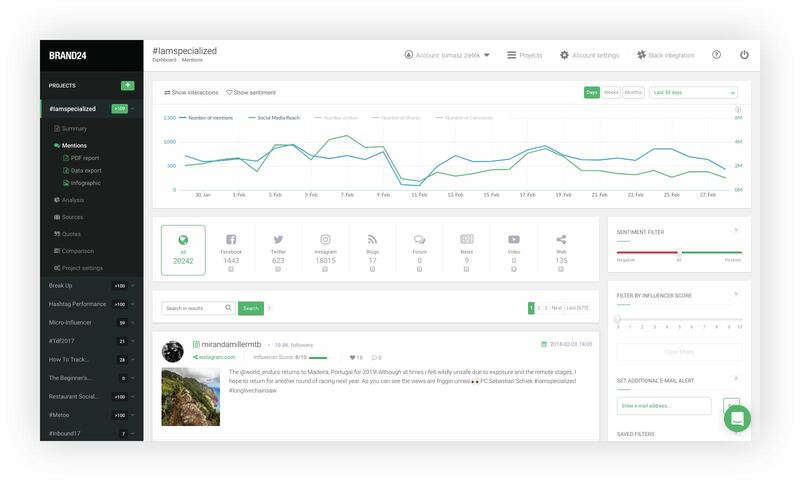 Fancy a free, 2-week hashtag analytics trial? 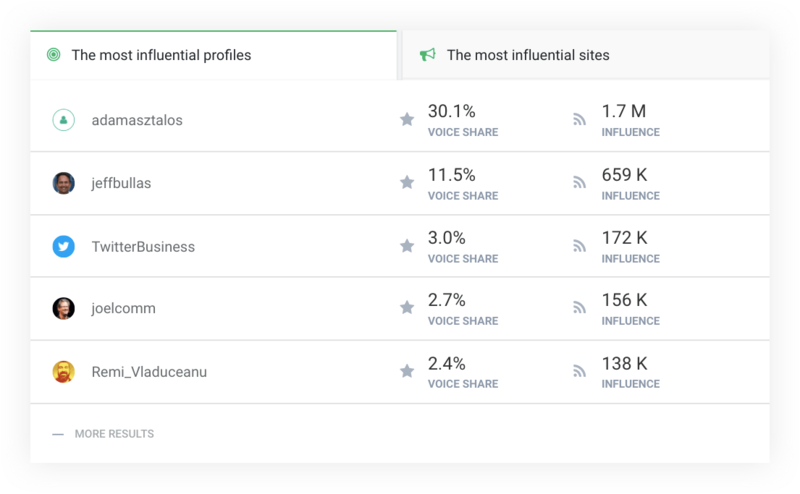 Discover volume of mentions, their social media reach, sentiment and the most influential profiles using them. Learn how many times a hashtag have been used on Twitter, Instagram, or Facebook.Track the volume chart to see how your hashtags trend. 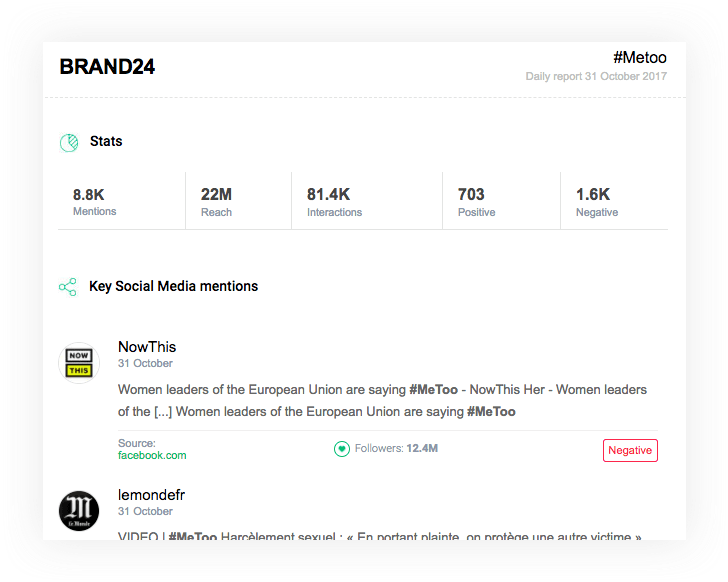 Use hashtag analytics to find out what social media reach they generate across social media platforms and other sources. There's the chart, too. 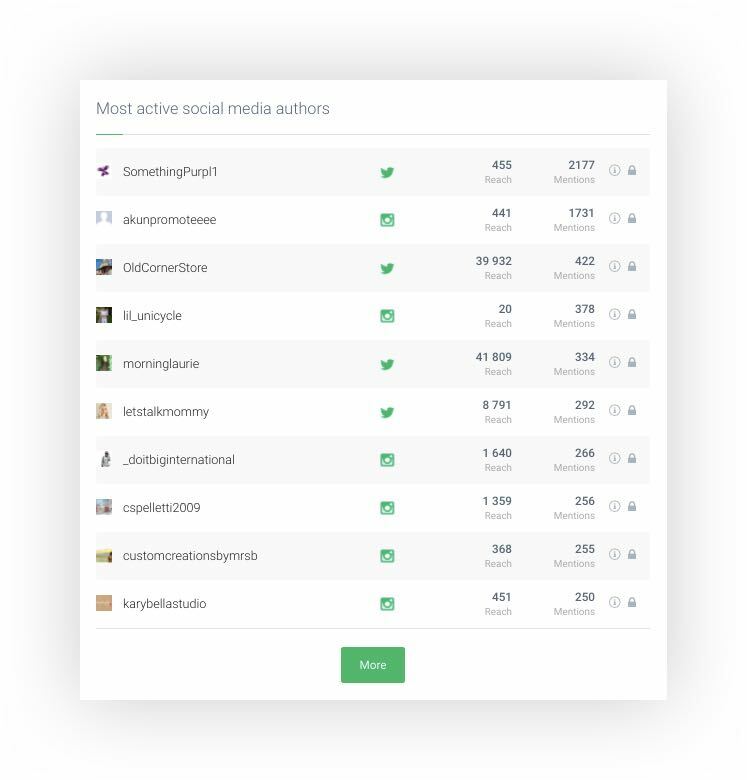 See what micro influencers, influential social media profiles and authors use your hashtags, keep them going and increase their social media reach. That's right, hashtag analytics can do this! Hashtag analytics shows social media profiles who use your hashtags most often. How about turning them into your brand ambassadors? 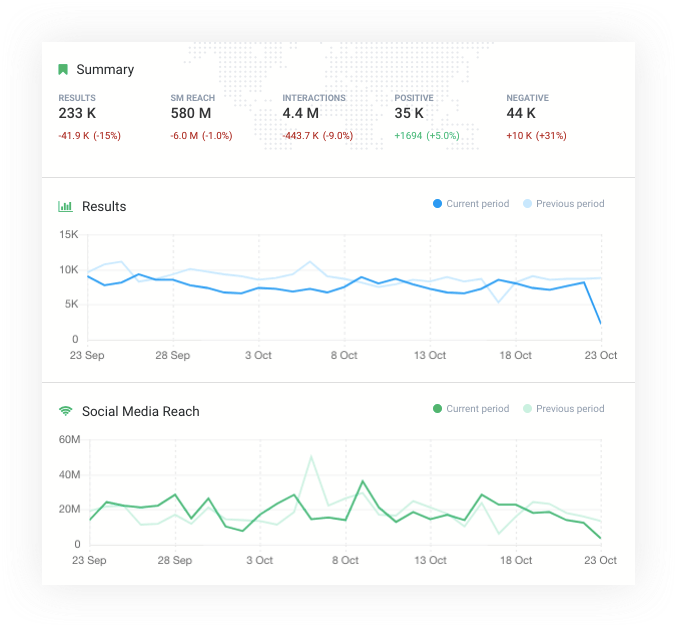 Stay up to date with the performance of your hashtags on Twitter, Instagram, Facebook, or Google+ thanks to email reports delivered directly to your inbox. Get instant notifications the moment the volume or social media reach of your hashtags increase. Know when your hashtags go viral. Storm Alerts are at your service!